Bennett also turned to countries represented in UNESCO and wrote, "Last night's decision denies history, and backs terror. Those who give prizes to supporters of jihad in Jerusalem mere days after two Jews were murdered in the city, may very well be the next in line. "The Western world needs to stand up against UNESCO and against handing prizes to terror supporters. Just like we work against Islamic terror in Aleppo and Palmyra, we need to work fight political terror in Jerusalem. The next terrorist will gain legitimacy from yesterday's sick decision. Cutting Jerusalem off from Israel will create a domino effect that will affect the entire Western world," he said. 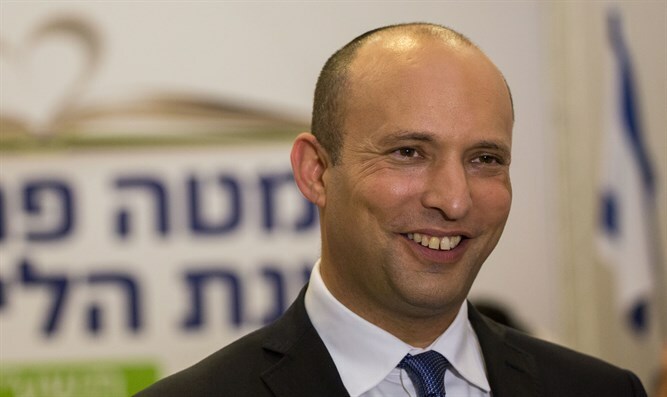 Bennett will hold a special meeting with the Israel National Commission for UNESCO in the coming weeks to decide on what the necessary next steps are.